Glass art made using cutting-edge science-based technologies. Heike Ebendorff-Heidepriem received the Ph.D. degree in chemistry from the University of Jena, Germany, in 1994, where she continued her research on optical glasses until 2000. During 2001-2004 she was with the Optoelectronics Research Centre at the University of Southampton, UK, working on novel photosensitive glasses and soft glass microstructured optical fibres with record high nonlinearity. Since 2005, she has been with the University of Adelaide, Australia. 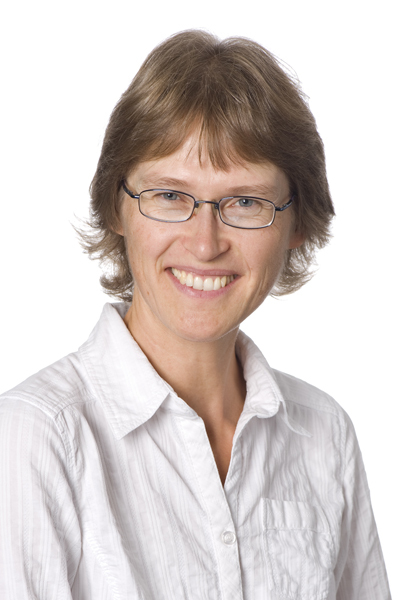 Currently, she is one of the leaders of the Optical Materials & Structures Theme at the Institute for Photonics & Advanced Sensing at The University of Adelaide. Her research focuses on the development of mid-infrared, high-nonlinearity and active glasses; glass, preform and fibre fabrication techniques and surface functionalisation of glass. She was awarded the Woldemar A. Weyl International Glass Science Award in and a prestigious EU Marie Curie Individual Fellowship in 2001. Her research has generated over 200 refereed journal papers and conference proceedings.